When we feel like we're actually dancing, we realize that we've let go of anxiety and the mental struggle of remembering countless technique points. 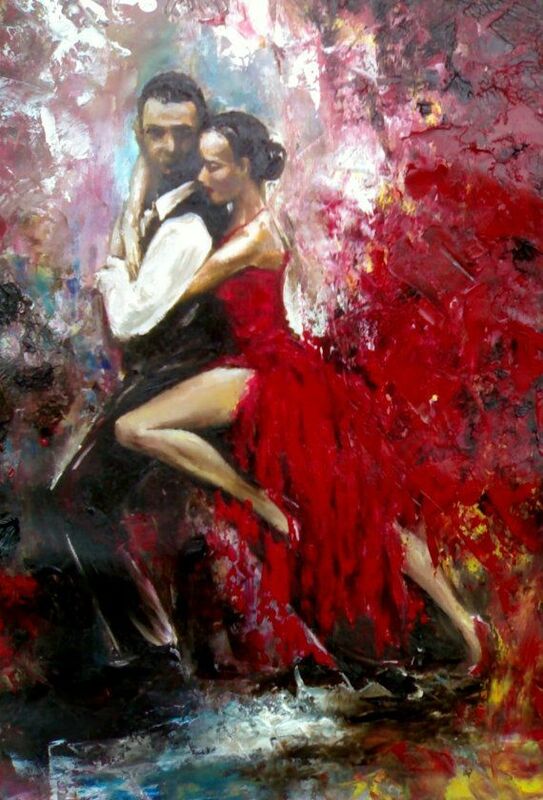 That feeling of smooth movement, even if it's fleeting at first, gives us a sense that we can indeed become tango dancers after all. The sensation is like riding a bike for the first time, when the person teaching us lets go of the seat and leaves us to balance on our own. On the dance floor, we capture that feeling when we start making a better effort to move with the music. 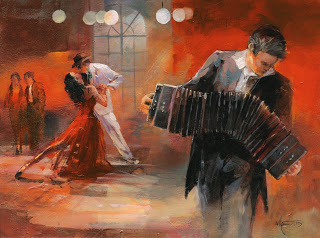 We may still stumble every now and then as our muscle memory takes shape, but the key to our next tango breakthrough is closely tied to the music. So let's pay closer attention to it, trust it, and not be afraid to let it take us.